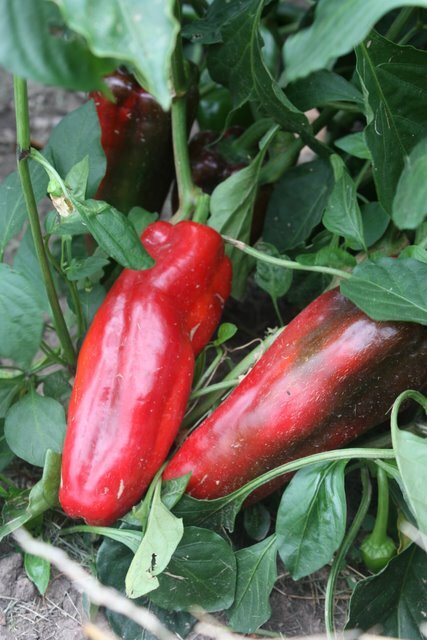 We trialed ten sweet peppers and nine hot peppers this past summer. Evaluations were completed on each variety. The document attached contains descriptions of those we chose as the best performers. Evaluations are based on weather tolerance, production rates and time to harvest, fruit taste, cooking quality, and disease resistance. 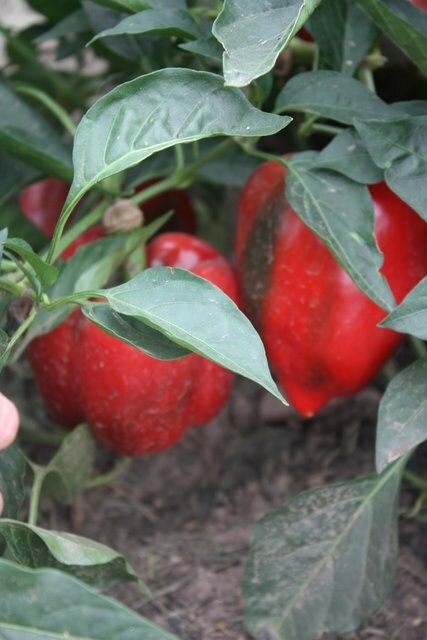 A few of the vegetables on the report have been trialed for several years. 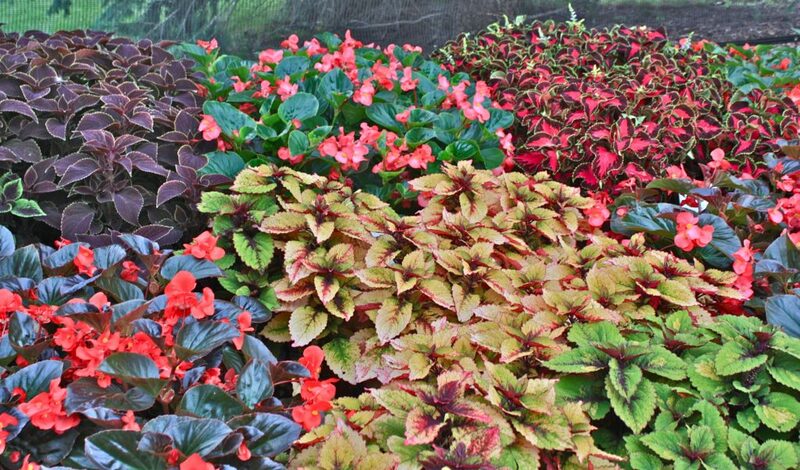 An extremely productive plant will be trialed for more than one year to evaluate the selection during changing weather conditions. 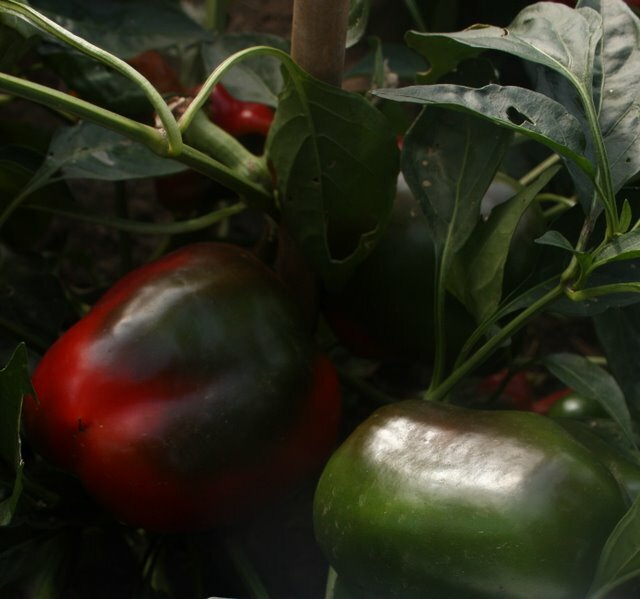 This entry was posted in Evaluations, Fruit, Vegetables and tagged Best Peppers for 2010, vegetable trials, vegetable varieties by bemerson. Bookmark the permalink.